Inform Voters. Win Bond Elections. Information is Key – Define and Communicate Your Need. It might appear as though your project is simply about what you need. However, it will never become a reality unless it’s also about what the public wants. Don’t spend months on a campaign, only to find out that no one will support the project! Contact us to find out more about how CMBA can help! Well, not really! 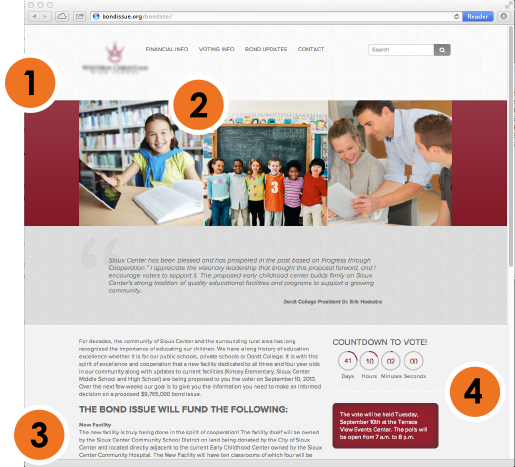 But we do provide all of the school districts we work with CMBA’s “Best Practices Guide” to assist you through the entire election process. 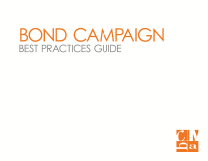 Through our years of experience, we have been able to support numerous school districts with the Do’s & Don’t’s of bond election campaigns.